Details: End of terrace two bedroom part dormer bungalow. Extending to approximately 57 sq. m (613 sq. ft). 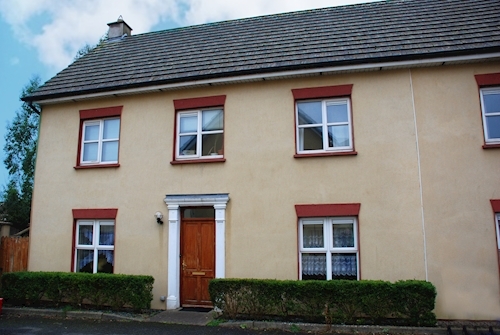 Subject to a tenancy at a current rent of € 6 000 per annum. Details: Semi detached three bedroom house. Extending to approximately 122 sq. m (1 313 sq. ft). Subject to a tenancy at a current rent of € 10 080 per annum. Details: Second floor three bedroom apartment. Extending to approximately 92 sq. m (990 sq. ft). 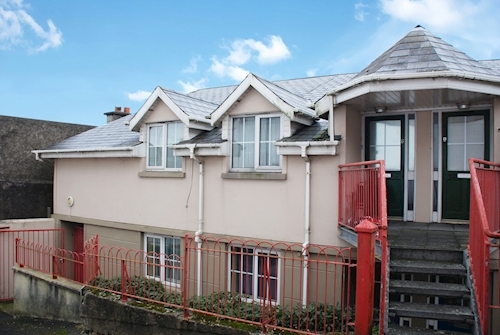 Subject to a tenancy at a current rent of € 5 700 per annum. Details: Semi detached three bedroom house. Extending to approximately 103 sq. m (1 108 sq. ft). 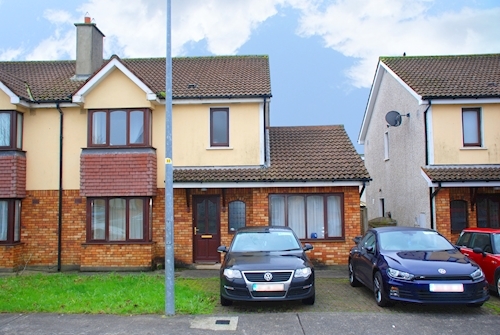 Subject to a tenancy at current rent of € 6 900 per annum.